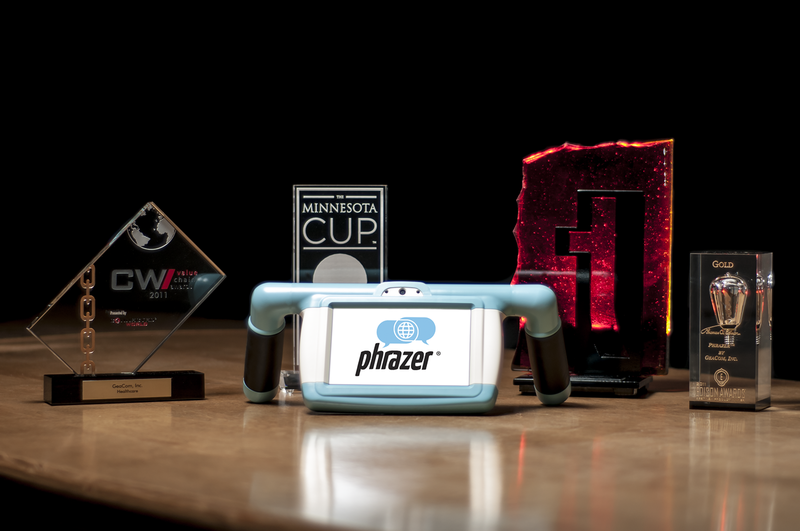 Midwest Innovation: end, beginning or never an era? They say the midwest is a 1:1 investment environment, meaning that the culture struggles with risk and has an intolerance to failure required for growth. Conversely the famous Silicone Valley area is considered a 10:1 environment that expects 10 failures for every success. In the Bay Area pioneers are welcomed; the more grand the vision the better and there is patience for entrepreneurs to cut their teeth while facing challenging stages. And why not? Apple almost failed on more than 3 occasions after its 10th anniversary, Tesla spend a decade losing more than $100M without revenue (and still is struggling), Amazon was initially considered an abysmal failure outside of Silicone Valley but during it all, the founders were supported and funded while they fought their way through the unique challenges of changing the world. These founders made grand claims as they closed the gap between the previously impossible and their vision. They delivered half baked products, suffered major setbacks and repeatedly had to reclaim their ground from detractors by delivering unexpected accomplishments. For what its worth, every one of these founders was party to multiple lawsuits, board revolts and image challenges. But every iconic tech company had a grand vision worth fighting for. GeaCom has had its challenges, has fought its uphill battles and has also been unfairly smeared by the misinformed and myopic. The visionary pioneering journey in the midwest has been an ugly, isolated and protracted experience in many ways. Conversely, our supporters are among the best with a deep appreciation and understanding of the vision and value. Today, GeaCom is the only North American owned designer, manufacturer and marketer of a complete, FDA grade digital engagement solution. Our platform objectively rivals and in many ways outperforms those of Apple, Samsung, Philips and GE. Claims that product previously struggled to bridge with vision have now been resolved. 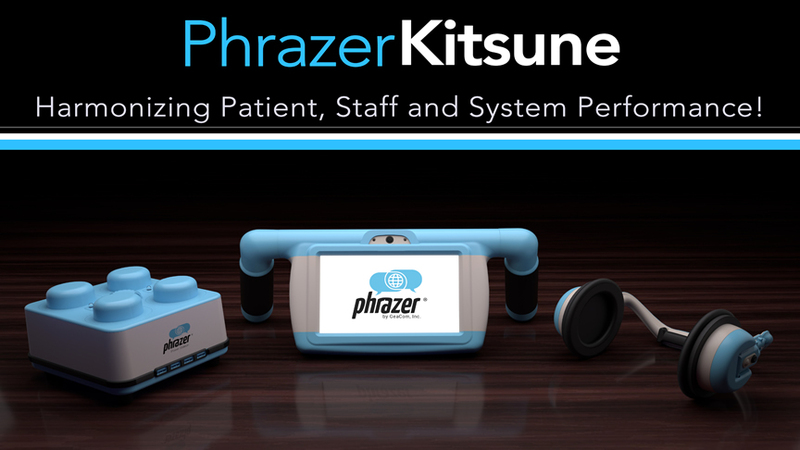 The most stable, secure and safe medical engagement solution in the world is Phrazer/Kitsune. The only fully complete and un-compromised medical OS in the world is OS Shannon by GeaCom. And the grand vision of engaging all patients equally despite language, literacy, gender and culture is been fully proven in blue chip medical systems (we have the peer reviewed results that prove this). GeaCom is now at a new stage. What will people choose to focus on? Conjecture and smear or fact and success. GeaCom trusts that the latter will win out and a new era for midwest innovation is alive and growing.